At Swimyourswim (SYS) we are passionate about supporting people to achieve their swimming goals. 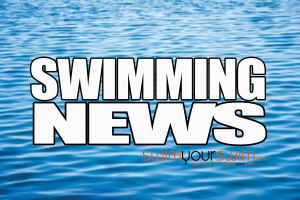 For years Leon and Alistair, the founding coaches at SYS, have been setting themselves swimming goals – such as swimming Windermere End-2-End, completing Ice Miles, and becoming Channel Swimmers. 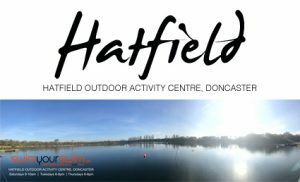 Most of these events were planned and run by the guys themselves so they have gained a lot of experience in organising long distance swim events. 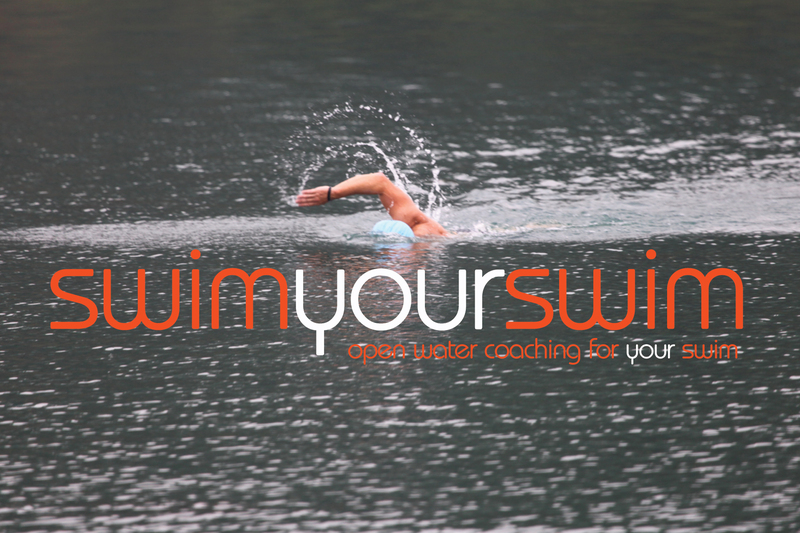 We have had many requests from people who would like to do these swims, and so swimyourswim was created to provide people like YOU with a route to achieve your goal! Swimyourswim operate swims as ‘challenges’ not ‘races’. We aim to ensure that you SWIM YOUR SWIM – and complete the challenges you have set out to achieve – safely and with a huge smile on your face. In the coming year, 2019, we have a number of events planned and we hope that if you are a swimmer with a passion to swim in some of the most iconic locations in Great Britain, that you’ll consider joining us and fulfilling your swimming goals with us. To sign up for any of our events click on the images and follow the links to the event registration pages.